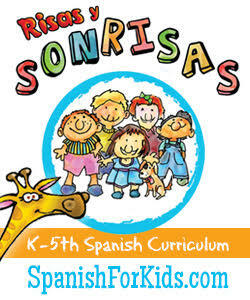 Once again, I'm happy to be participating in Multicultural Kid Blogs' annual Read Around the World series. 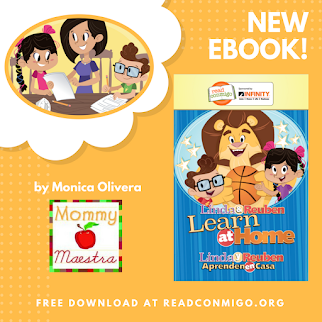 If you haven't been following it, then you are missing out on a wonderful opportunity to discover children's books that reflect the beautiful cultures found around the world. It's easy to travel to foreign lands without ever leaving your house when you have a book in your hand. 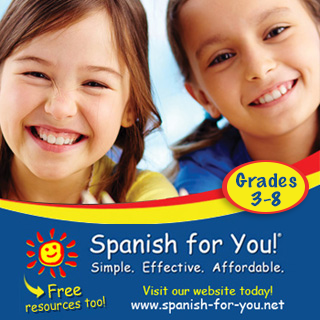 These stories make excellent read-alouds and are fascinating for the entire family. As usual, I always have a hard time narrowing it down to just one book. 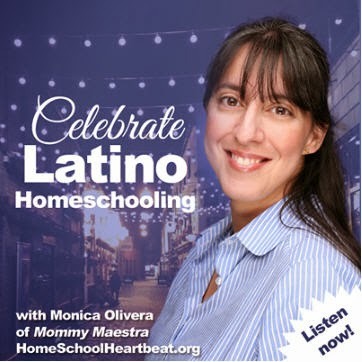 Technically, I think I'm supposed to focus on a book from one particular country, but I'm cheating a little this time and sharing a marvelous title that I use in my own homeschool world studies lessons. 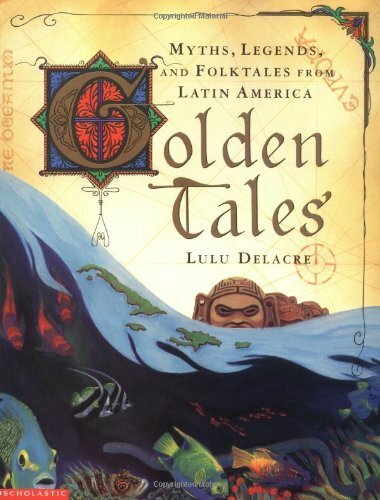 Golden Tales: Myths, Legends, and Folktales from Latin America (aff link) is not a new title, but it has lasting value. I love the variety of stories inside this book and how it reflects the beliefs of so many cultures. 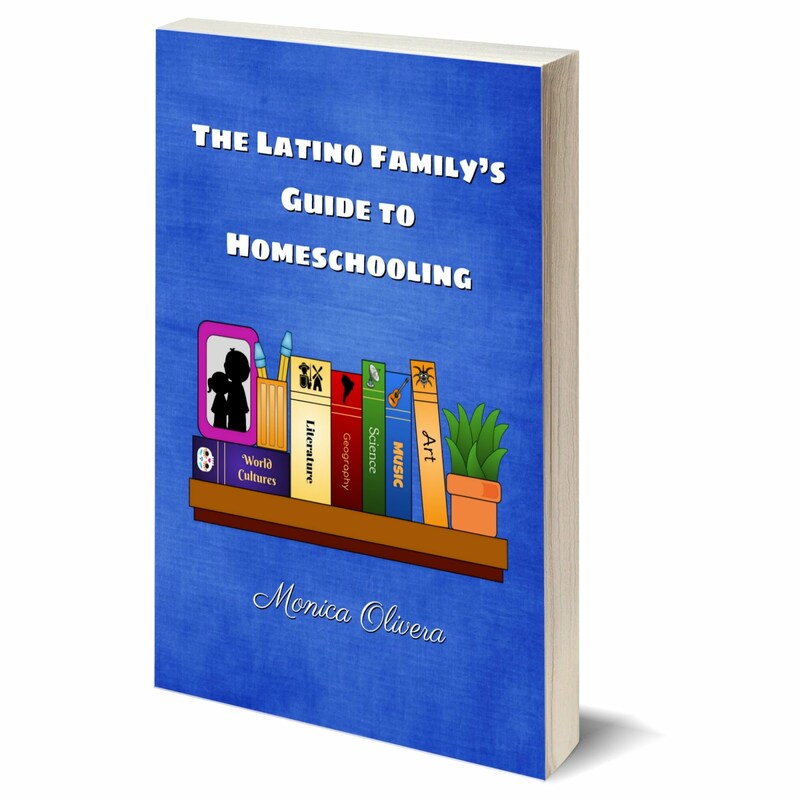 You'll read about how the Tainos thought the sea was born, and about the Colombian legend of El Dorado. Beautiful illustrations are interspersed throughout the book, as well as brief commentaries by the author at the end of each story. 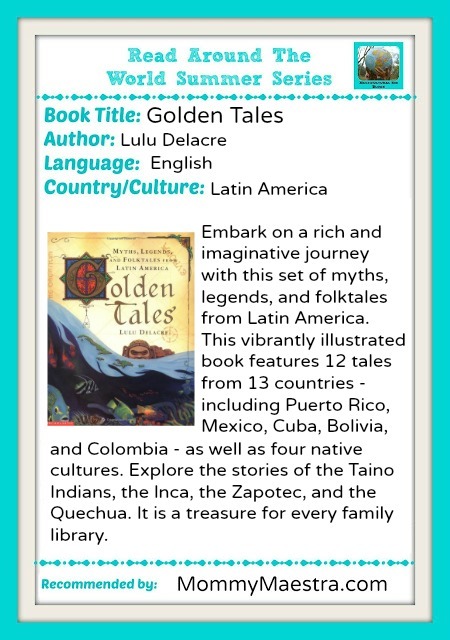 So if you are raising a young global citizen or are simply looking for materials to help you with your world studies class, consider this remarkable book by Latina author and illustrator Lulu Delacre.